Several years ago, Gwyneth Paltrow made the news for speaking openly about her non-surgical “Thread Lift.” Surgeons across the country deemed the treatment questionable, but now, years later, and with new technological advances behind it, the Thread Lift is a very popular and a successful minimally invasive procedure for those patients looking to tighten up loose, creepy skin any where in the body! 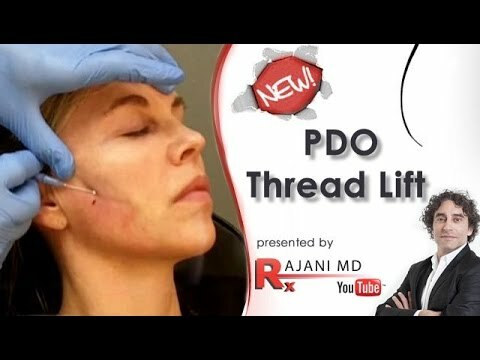 An alternative procedure to a surgical facelift for lifting sagging skin around the face, neck and jawline, The PDO absorbable thread lift is one of Style Aesthetics most popular procedures performed by Dr. Rajani. The Thread Lift is also used in different areas in the body as well including arms, knees and buttocks. Thread lifts used to involve surgery and became associated with undesirable side effects such as infections and thread breakage. However, the thread lift procedure has radically changed. 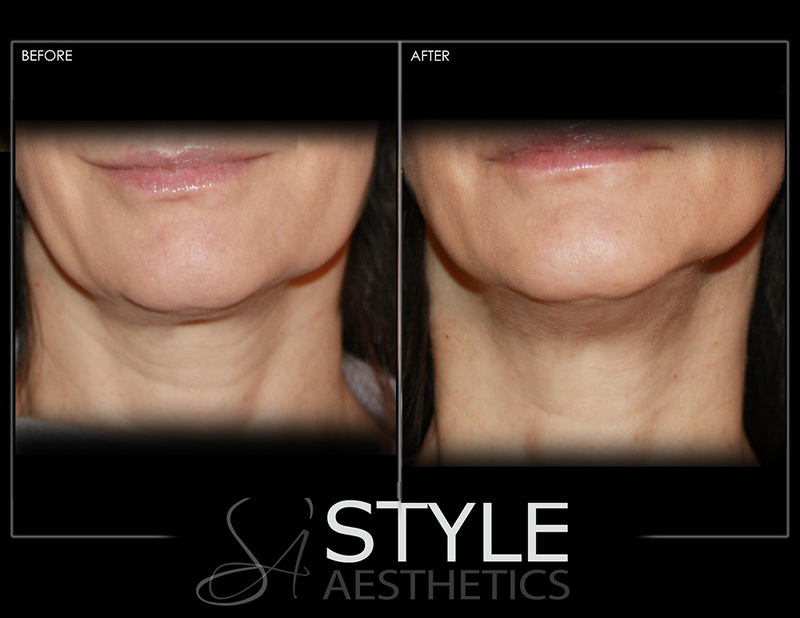 Today, the Thread Lift specifically performed at our private practice does not require anesthesia and has a fast recovery time after the procedure. Depending on the areas treated, the procedure takes 15-30 minutes. 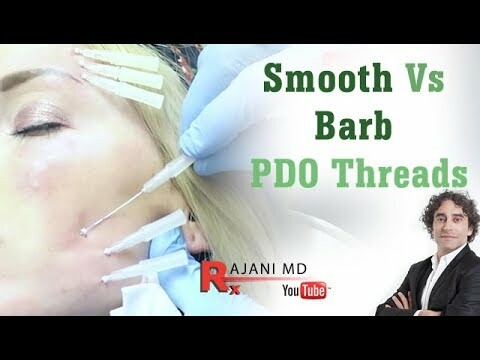 PDO is a synthetic absorbable, biocompatible suture and is skillfully administered by Dr. Rajani under the skin to lift and tighten skin. In addition to skin rejuvenation this procedure delivers, the threads also helps to stimulate collagen growth, firming the skin and providing further long-lasting result for the treatment area. The final results and lasting outcome like with many non-surgical procedures are dependent on the quality of the skin, degree of aging skin, lifestyle of the patient and number of threads used. Roughly 6 to 9 months after the procedure, the PDO threads will disappear through simple hydrolysis (they are absorbable). 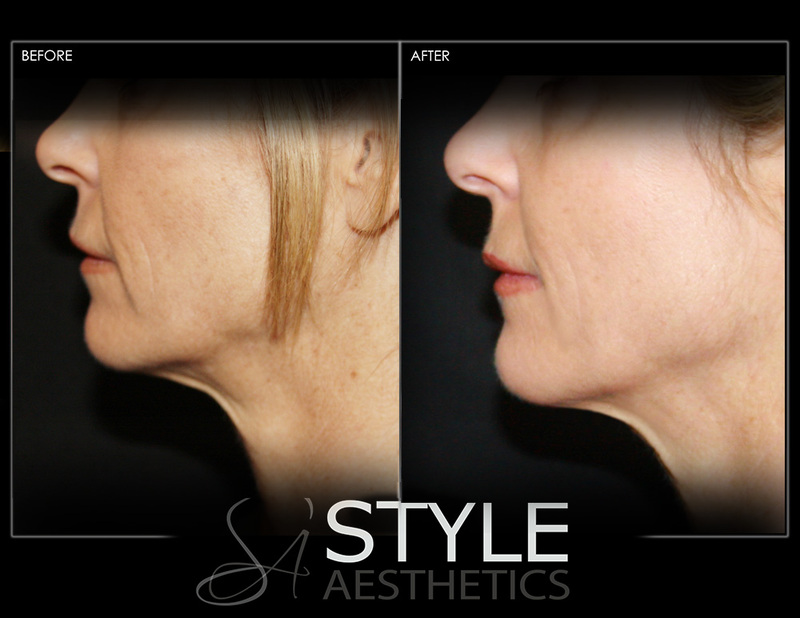 The lifted facial contours will remain for about 3-6 months more, due to the cellular rejuvenation effects. Your skin cells are stimulated to produce new collagen. 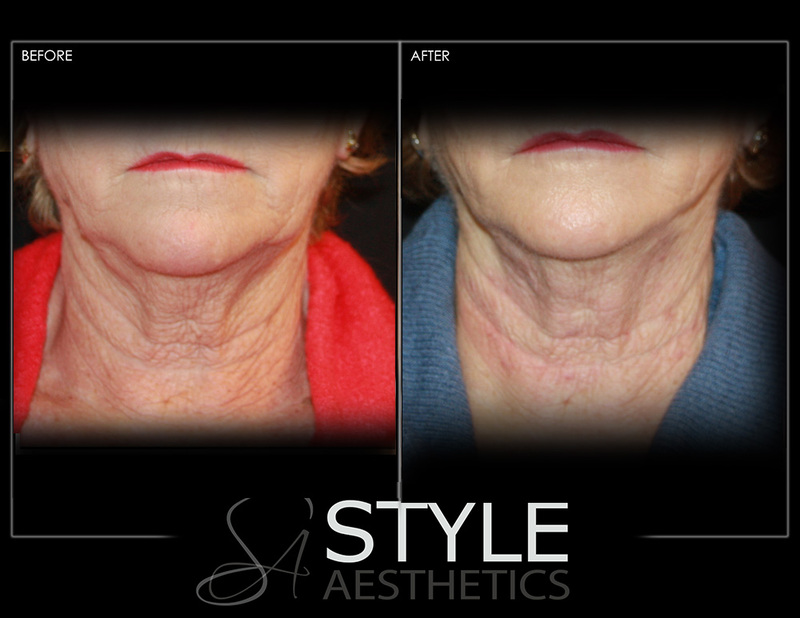 On average, most patients will see results for this type of skin rejuvenation for a couple years. Dr. Rajani works with his patients over multiple visits to achieve surgical like natural results. Pricing varies between $2,400 to $15,500. Contact us to learn more or to schedule an appointment during our extensive, private office hours.